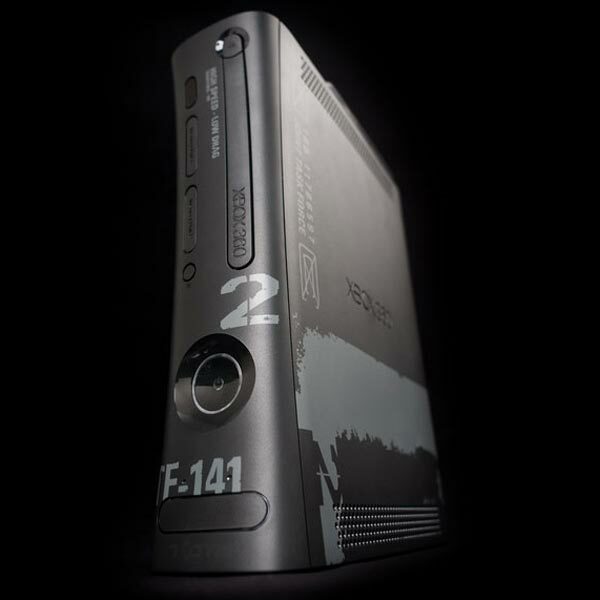 There have been a couple of rumors over the last couple of week about a new Microsoft Xbox 360 with a 250GB hard drive, Microsoft are releasing a Modern Warfare 2 themed Xbox 360 console which will come with a 250GB hard Drive. 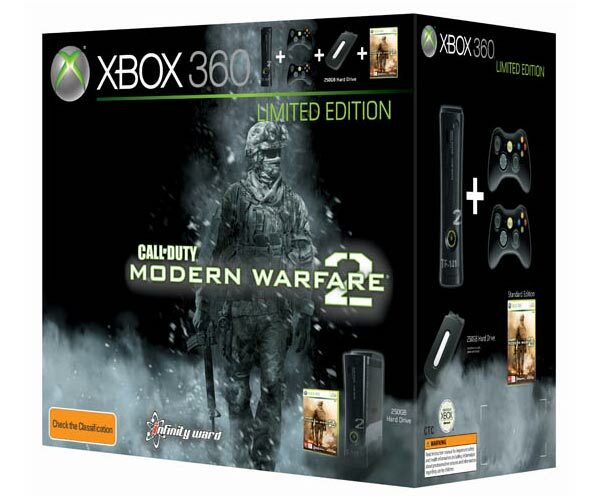 The Modern Warfare 2 XBox 360 will come in black, and feature Modern Warfare 2 Logos, and will come bundled with a copy of the game and two wireless controllers. The limited edition Modern Warfare 2 Xbox 360 Console will go on sale in November for $399, I wonder if we will start to see other limited edition consoles with this new 250GB Xbox hard drive, or if Microsoft will start to sell it as an optional extra.